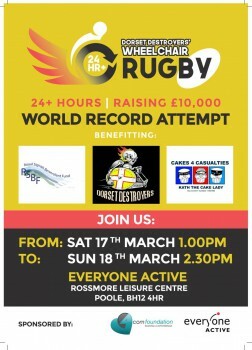 A local wheelchair rugby team are hoping to raise £10,000 for a variety of causes by smashing a world record next month. The Dorset Destroyers are planning to play for more than 24 hours in order to break the current Guinness world record. 40 ‘fearsome souls’ will take part in the gruelling event which aims to raise money for the rugby club, the Royal Signals Benevolent Fund and Cakes 4 Casualties. The Destroyers are based in Poole and are one of only a handful of wheelchair rugby clubs in the south of England. 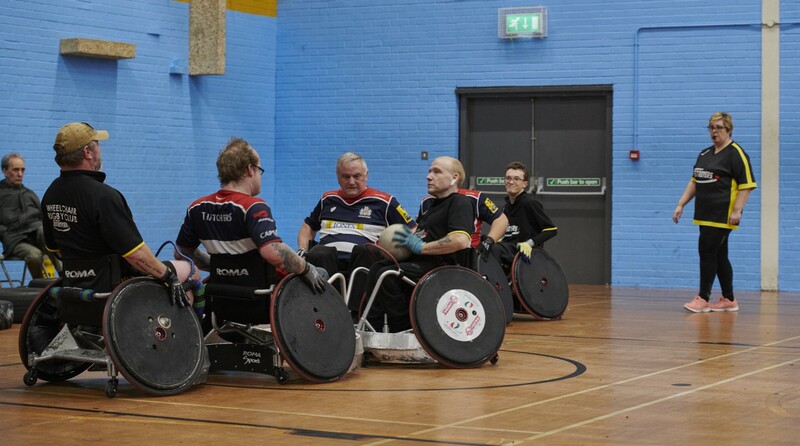 Club chairman and co-founder Nick Coombs said: “The 24 hour wheelchair rugby marathon will ensure that more disabled people in Dorset can access the sport, whether they are ex-military personnel or from civvy (civilian) street. The event is being backed by the 4COM Foundation with Rossmore Leisure Centre donating the use of their sports hall. 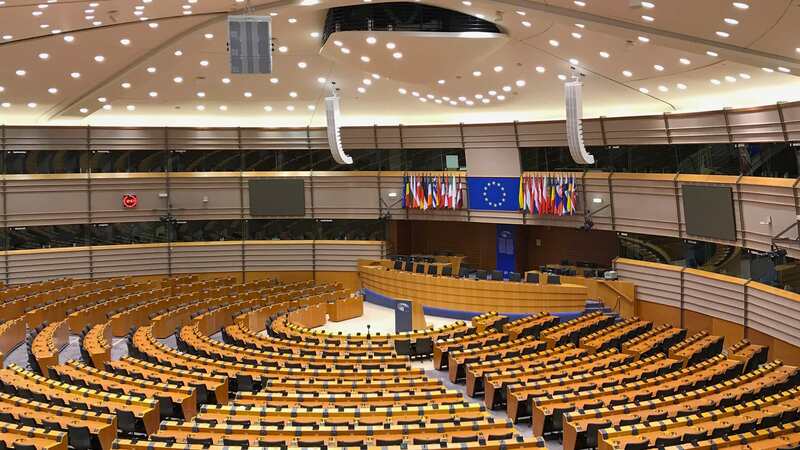 The record attempt will start at 1pm on Saturday 17 March and is scheduled to finish at 2:30pm on Sunday 18 March – 25 and a half hours later. Those looking to donate can do so via justgiving.com/crowdfunding/24hourwrugby.